485 Amp. 70mm sq. 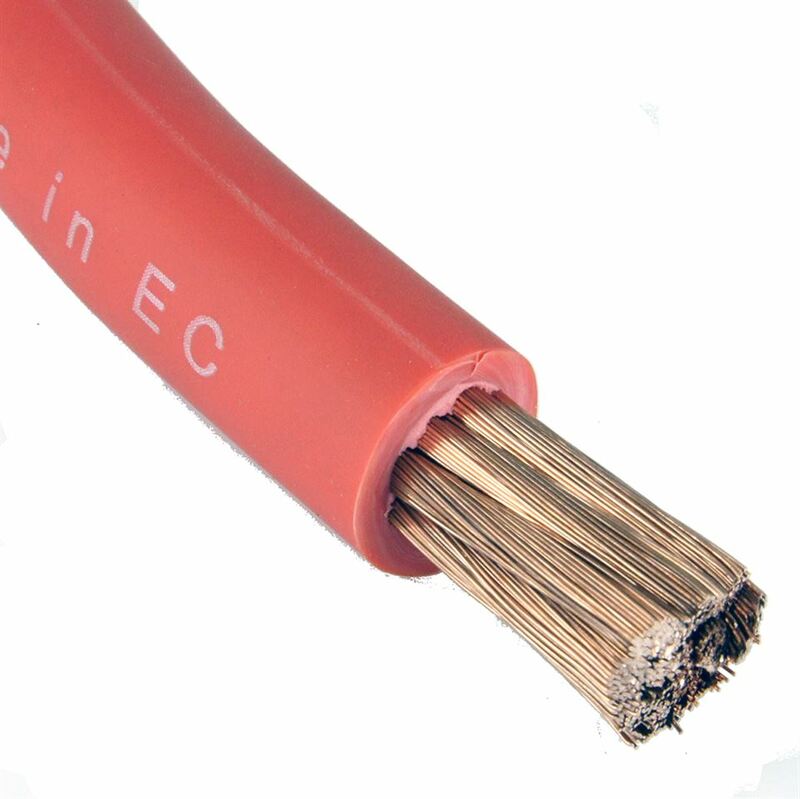 Red Battery cable. Sold from a roll by the metre. 8mm ring terminal and battery terminal clamp.